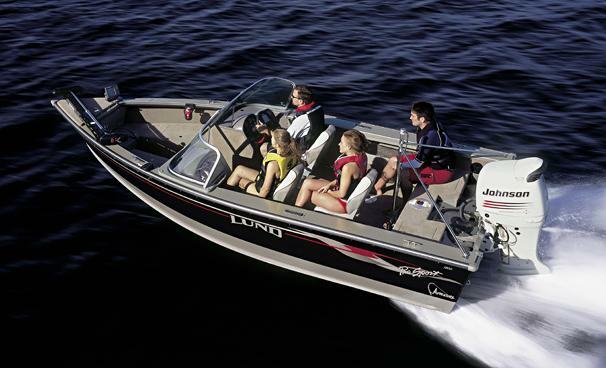 Boat Description The Lund 1800 Pro Sport has developed a loyal following of people looking for fast, multi-faceted performance in a strong, simple design. Pro Sport`s smart, spacious floorplan is perfect for people who want to effortlessly switch from fishing to skiing - and back. The high-powered performance of the IPS hull is optimized with a technologically advanced Yamaha outboard motor.